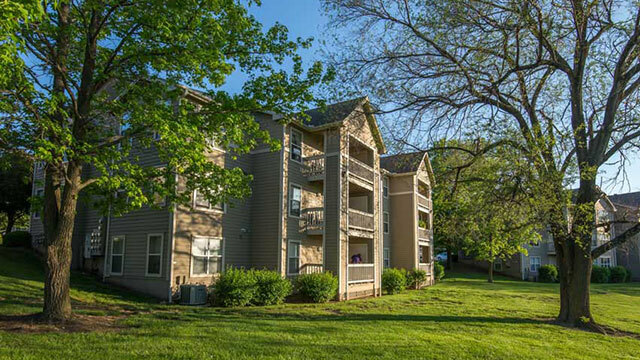 Stone Ridge sits atop a bluff in North Overland Park with breathtaking views, just minutes from Downtown Kansas City and the Plaza. 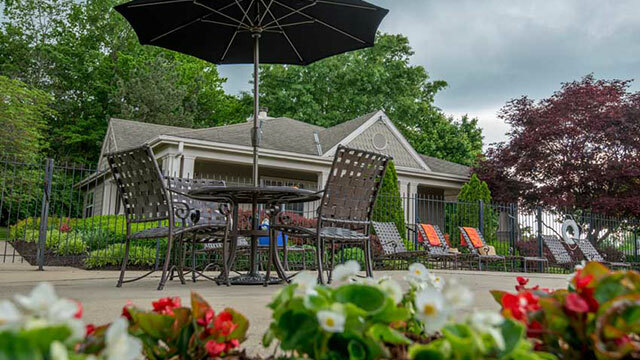 Enjoy our refreshing swimming pool, sand volleyball court, recreation picnic area, pet & plant care services and much more. 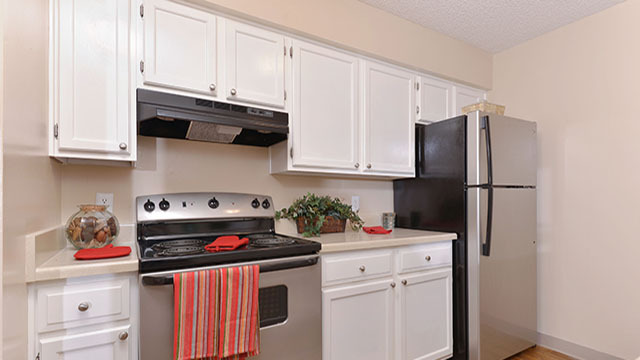 Our unique floor plans feature washer/dryer connections, patio storage and fireplaces, vaulted ceilings and bay windows in select units. Visit us today! Heading south from the airport: Take I635 South to Metcalf Avenue, take the first right onto Foster, then turn right onto Conser Street and StoneRidge will be on the right.